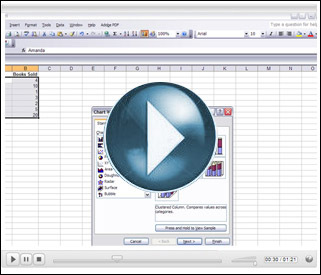 Quick overview: A tutorial on how to create graphs in Excel XP. How can it be used in the classroom? Using Excel, your students can easily create a graph that will dynamically change with different variables. Great for visual learners, easy to setup. This entry was posted in Tools and Apps and tagged excel, graphs, Math. Bookmark the permalink.